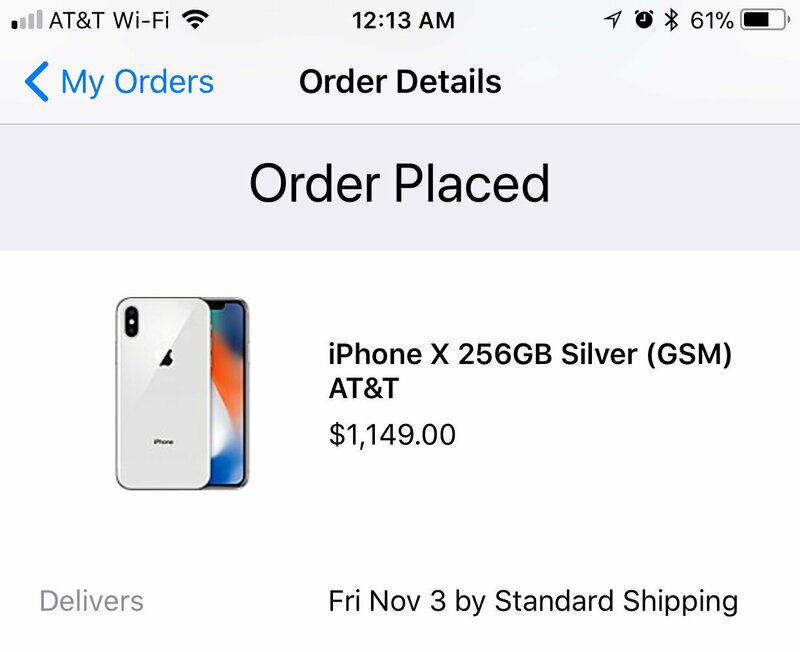 The iPhone X is officially available and as usual, it’s creating a lot of buzz. The device comes packed with quite a handful of new features. The most talked about being the facial recognition security feature. Prior to the iPhone X launch, it was speculated that iPhone will most likely embed a fingerprint reader beneath the display. That way, a physical home button wouldn’t be necessary. While the iPhone X truly didn’t come with a physical home button as seen on older devices from the brand, Apple completely got rid of the fingerprint security feature and this time, introduced facial recognition. Facial recognition on smartphones isn’t new. It’s been in vogue for a long time now. Samsung and other brands pretty much has that locked down. However, Apple claimed the facial recognition security system on the device was/is very secured. Same was/is said for the glass being the toughest on a smartphone. The iPhone X was paired up against the Note 8 in a drop test. Typically, drop tests are aimed at proving durability. Not sure I should go extensively in that regards being that, this post is about the facial test. A lot has been said about the facial recognition since the release. Based on those who shared unboxings and first impressions, the facial recognition is very fast in detecting the registered face. Additionally, the iPhone wouldn’t unlock if the user is sleeping or looking away. That way, the phone cannot be unlocked without the user’s consent. Cool huh? 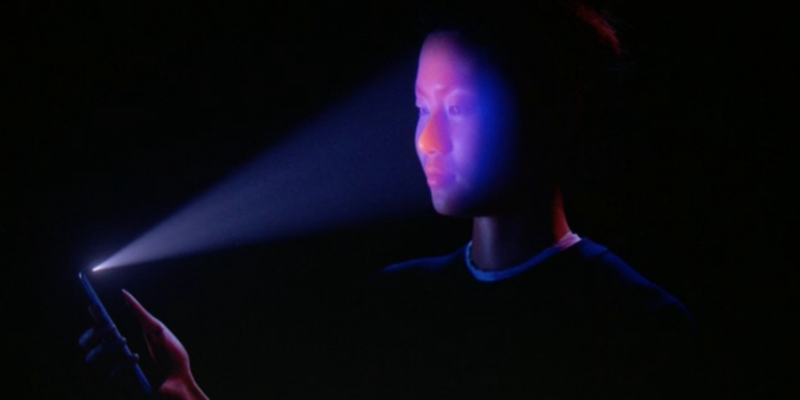 Upon starting the device for the first time, you will be asked to register your face. The user will have to rotate his/her face in a circular motion. And, it’s quite fast compared to the fingerprint security system where you have to keep placing and removing your thumb/finger on the fingerprint scanner. But here’s where the flaw sets in. Mashable decided to test the facial recognition security system using identical twins. And guess what, it flawed. 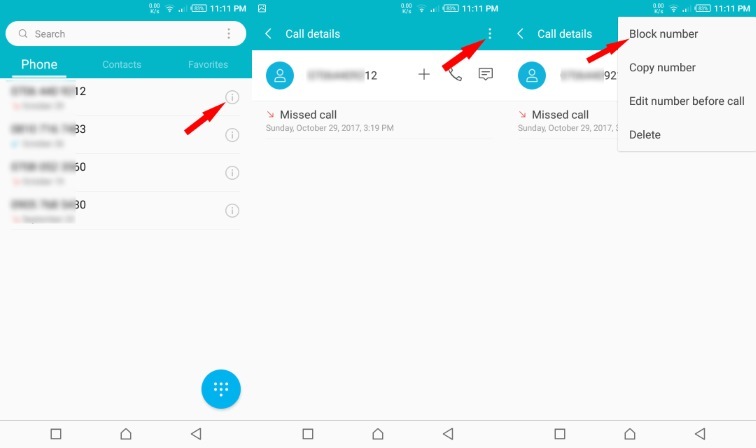 While one registered his face, the other twin was able to unlock the phone. In conclusion, the iPhone X facial recognition system isn’t more secured than the fingerprint system security. Plus, thank God I do not have a twin. And oh! I don’t even have the iPhone X, yet.